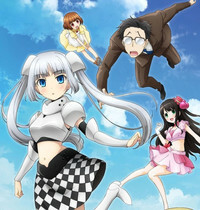 Territories updated for "Gatchaman Crowds" and "Monster Musume"
A new title is joining the Crunchyroll catalog with the addition of the English dub of Miss Monochrome - The Animation. All episodes will be available for premium members starting today at 4:00pm Pacific Time, with free members able to watch the first episode today and the rest of the series one month later. 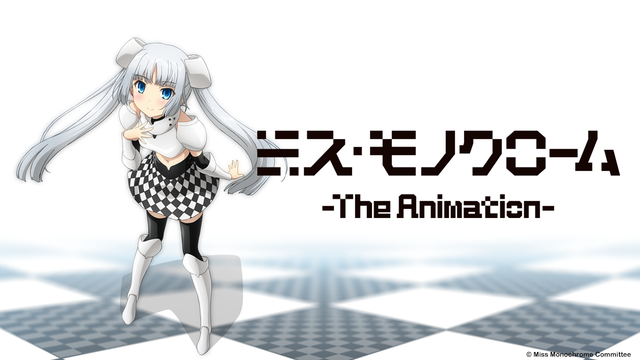 Miss Monochrome - The Animation (Dubbed) will be available worldwide except for Japan and Taiwan. Crunchyroll also updated territories for a couple shows. Gatchaman Crowds season 1 will now be available in the rest of Europe, the Middle East, and North Africa. Monster Musume will be available in these additional territories: the rest of Europe (excluding Germany, Austria, Liechtenstein), the Middle East, and North Africa. Finally, Case Closed has a new time slot: Saturdays at 12:00pm Pacific Time, which is three days earlier.